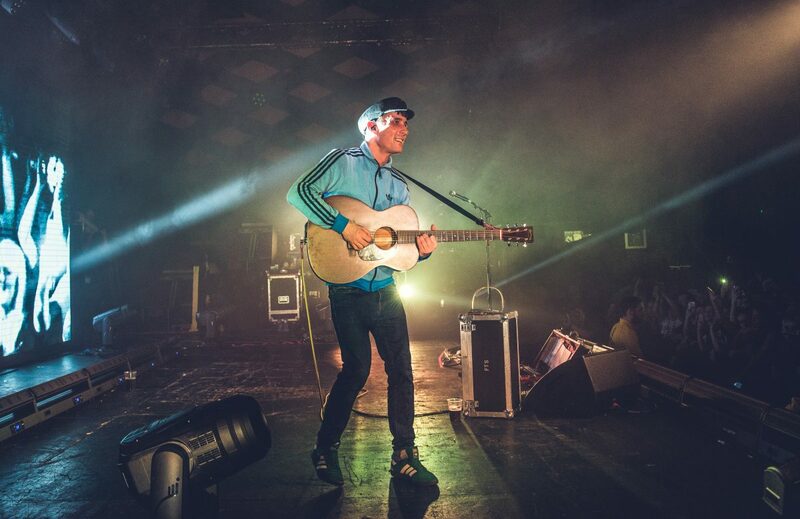 Scottish sensation Gerry Cinnamon will play Liverpool O2 Academy in May as part of a full UK and Ireland tour, Getintothis’ Lewis Ridley reveals all the details of the Belter announcement. South side Glaswegian Gerry Cinnamon has been making noise above the border. Selling out 3 dates at the famous Barrowland Ballroom in 5 minutes, he’s coming down to bring the sound that Scots are going mad for on Saturday, May 19. Affirming his place as a cult hero with a stellar debut album, Erratic Cinematic, last September, Cinnamon held off some of the biggest mainstream names to top the iTunes chart with an unprecedented lack of hype or radio support. Now he’ll set out on building on what was a phenomenal 2017 with dates at TRNSMT Festival where he’ll share the stage with personal hero Liam Gallagher. He’s also down to play Warrington’s Neighbourhood Festival in May. This Liverpool date, brought by Harvest Sun Promotions, is part of a full UK and Ireland tour and will provide the perfect opportunity to get involved in an artist who’s sure to become one of the most talked about around very soon. Tickets go on sale Thursday 28 March at 9am.